Lillie Marie Williams affectionately known as “Reedee” was the last of six children born to James and Clair Williams on September 28, 1946 in San Antonio, TX. In the late afternoon of November 27, 2018, the Lord called Lillie to be with Him in her heavenly home. 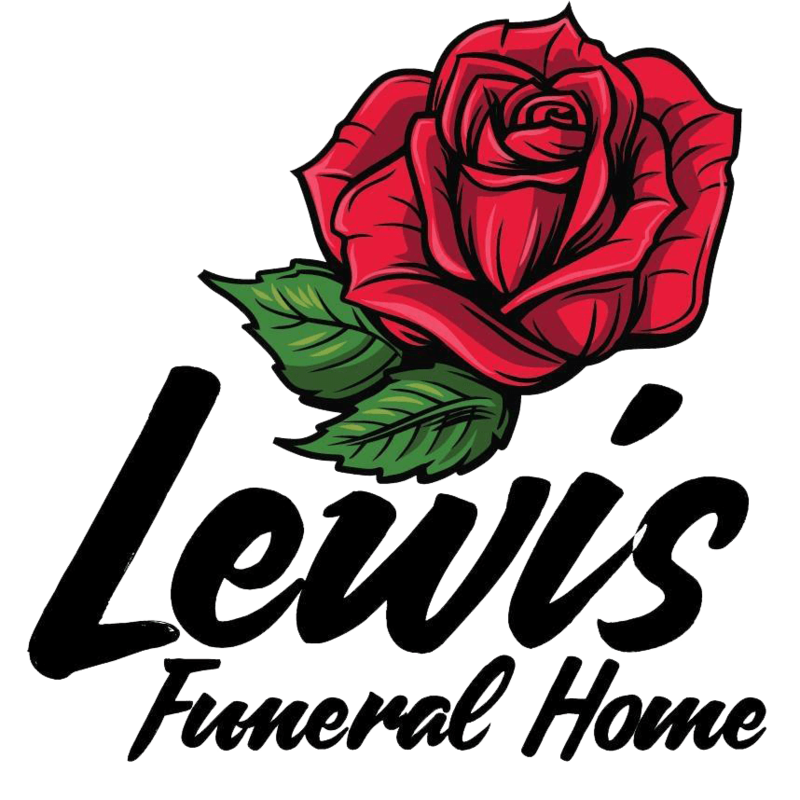 Lillie is preceded in death by her parents, James and Clair Williams, husband Carl Matthews and elder sister Betty Ashley. Lillie was reared in San Antonio, Texas and accepted Christ at an early age at New Mt. Pleasant Baptist Church. She attended Dorie Miller Elementary, Riley Junior High, and graduated from Phyllis Wheatley High School in 1964. Lillie attended both San Antonio College and St. Phillip’s College. Lillie attended the San Antonio Theological College. She began her career working for the Economic Opportunity Development Corporation (EODC) in 1969 as the Executive Secretary for Mrs. Blanche Russ. EODC would later become known as Parent Child Incorporated (PCI)/Head Start. She worked in this position until 1984 when she became the Director of the Research, Information and Publication Department. During her time working with PCI/ Head Start, she served on their regional, state and national Boards before retiring in 2009 after serving 40 years. On September 16, 1989, Lillie united in holy matrimony with Carl Henry Matthews. They shared 16 years of marriage together with their children, Lachelle, Derrick and Lindi. Lillie enjoyed going to the casino, hosting pokeno and card parties, attending family gatherings, sewing, event planning, and making her famous sweet potato pies. Lillie was an awesome dancer and singer who was known to be the life of the party. She adored spending time with her grandchildren and great- grandchildren. Lillie joined St. Joseph Missionary Baptist Church under the pastoral leadership of the late Reverend Samuel Shaw and remained a faithful worker for the Lord, participating on the praise dance team, scholarship fund team, and women’s minister, and several other committees. 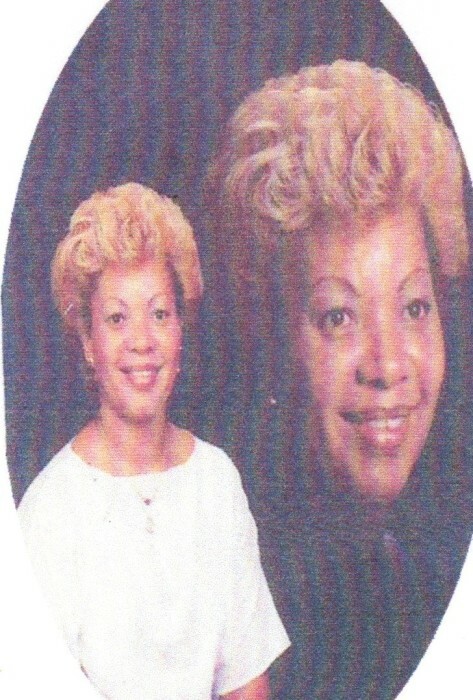 Lillie is survived by her three loving children, Lachelle Williams, Derrick Williams, and Lindi Williams of San Antonio, TX; siblings Jimmie (Raymond) Pearson of Memphis, TN, Fannie Mae (James) Cato of San Antonio, TX, Robert Williams of San Antonio, TX, and Charles Williams of San Antonio, TX; grandchildren Kisha Parker of Houston, TX, Brittany Williams, Shari (Robert) Napier-Williams, and Zharia Haywood all of San Antonio, TX; great-grandchildren Micah Williams, Tatiyana Blackman, Caleb Williams, Aiden Blackman, Zion Williams, and Joziah Williams and a host of loving nieces, nephews, cousins, friends, and faithful furry companions Peanut and First Lady Cloud.